The fall Broadway season is already packed with new, exciting shows. Here at Stage Rush, we are so stoked about all the new plays and musical revivals about to open that we want to give you a head start on your theatergoing. 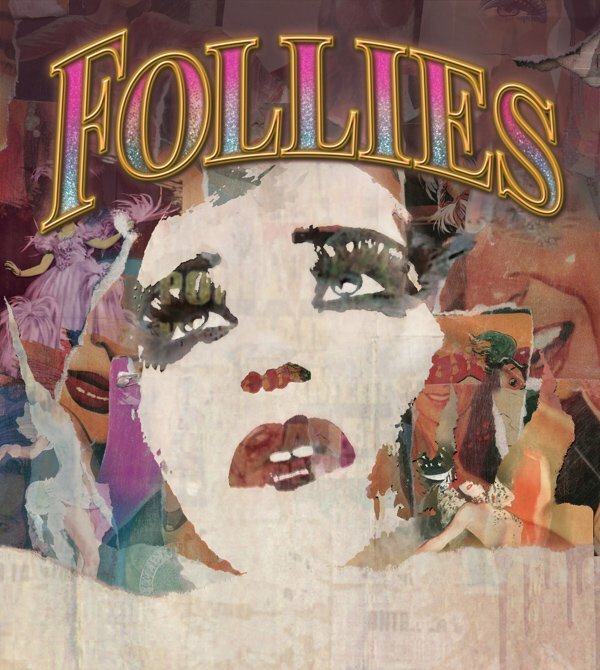 Stage Rush is giving away two free pairs of tickets to Follies starring Bernadette Peters and Jan Maxwell at the Marquis Theatre! The giveaway will end on Friday, August 5. I will notify the winners through email, Facebook, and/or Twitter private message. All participants must be able to see the show between the dates of August 9 and September 29, 2011 (Tuesday, Wednesday, and Thursday evening performances only). The tickets are not valid for resale. Tickets are provided by Follies.